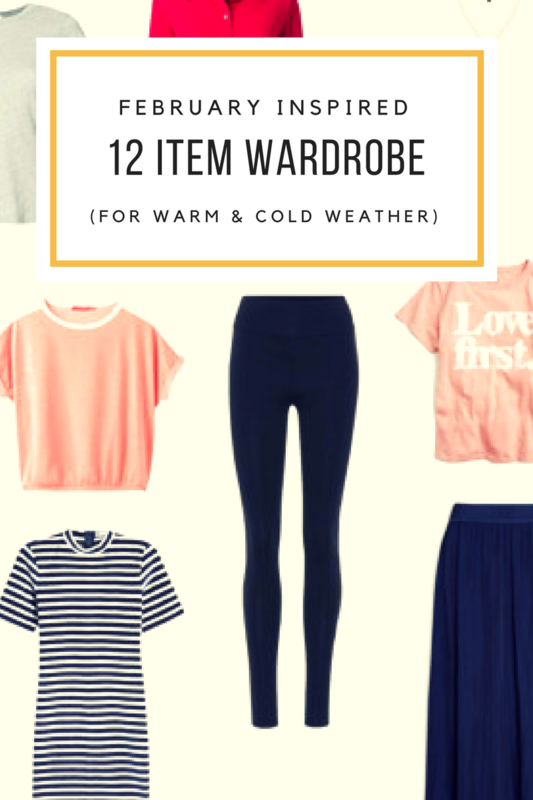 A 12 Item Wardrobe Inspired by February (For Warm & Cold Climates) | Finding delight. wow!! so much thought went into this!! 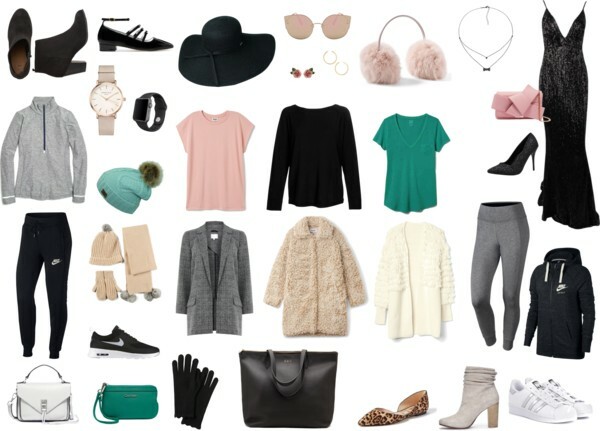 I am currently struggling with what to wear and I really need to have a system where I have it all put together beforehand. Such a great and detailed collection! You did a fantastic work! I love having a few basic pieces and then add some extra accessories. Haha, I guess I should have named it Somewhere Not TOO Cold! Great post! 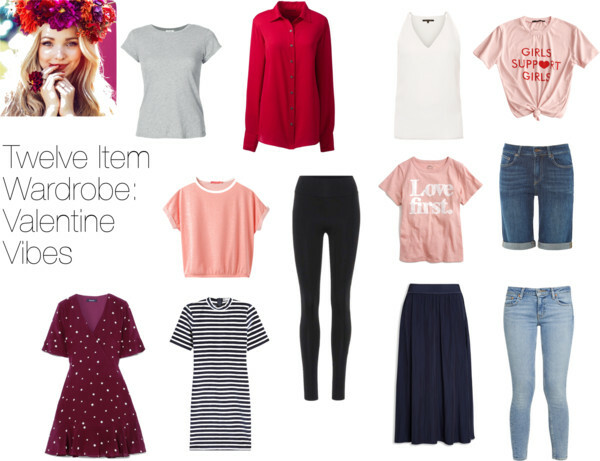 I’m a huge capsule wardrobe fan myself and I love seeing other ideas out there, especially holiday-inspired ones! 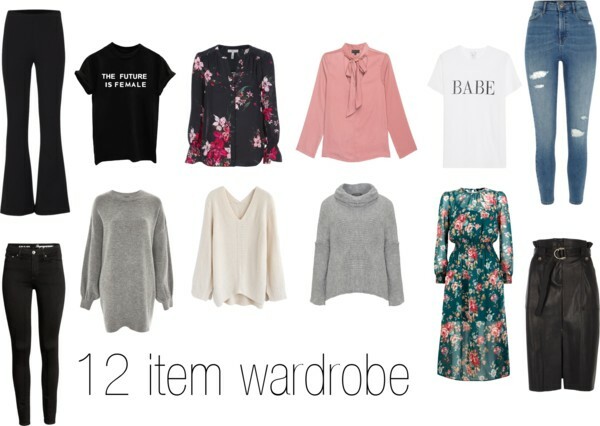 I love seeing other people’s capsule wardrobes! Using these also come in handy for travel. I always bring entirely too much and still feel so unprepared. At least capsules still offer lots of options with little to pack! Thanks for sharing! Mini capsules for travel are a great idea! It really helps narrow down the amount to bring if everything can mix and match. I’m in love with all the oversized jumpers. I’m living for those during the colder months. Great outfit inspiration 🙂 so useful!